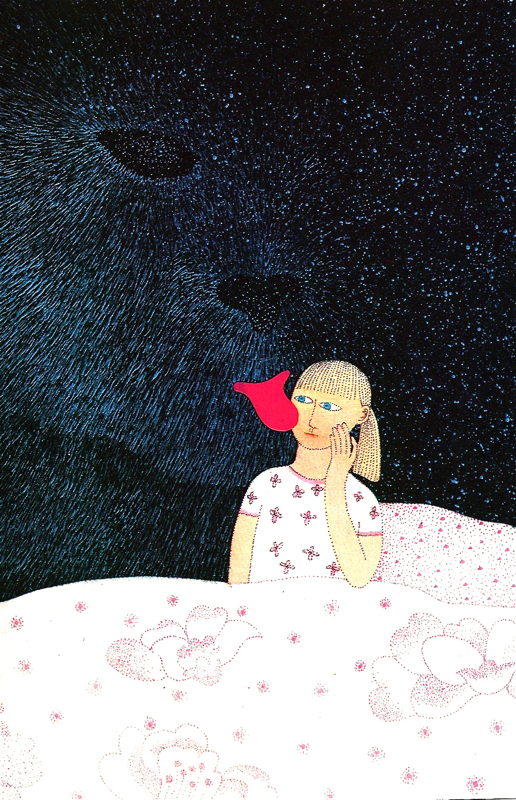 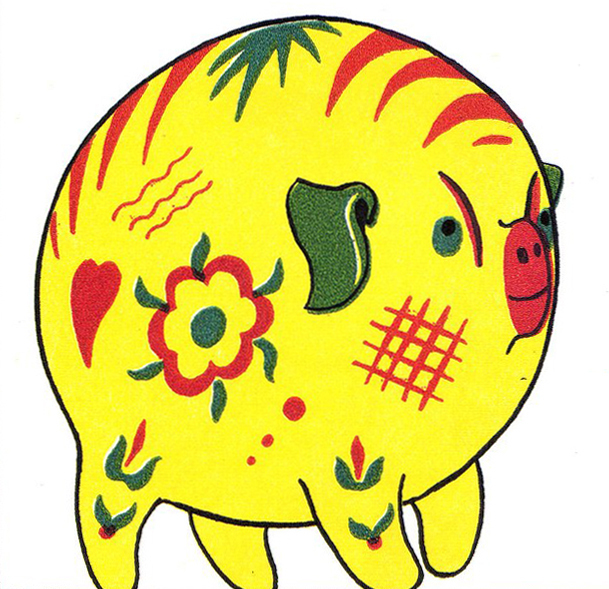 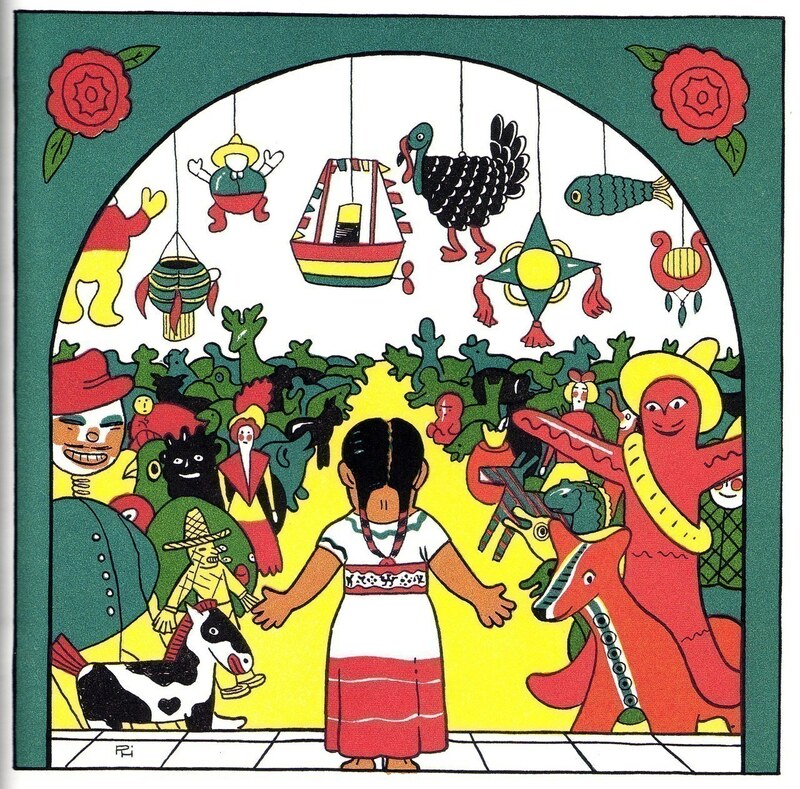 Wonderful 1978 illustrations by Outi Markkanen (Finland, b.1951) on Kuriosas. 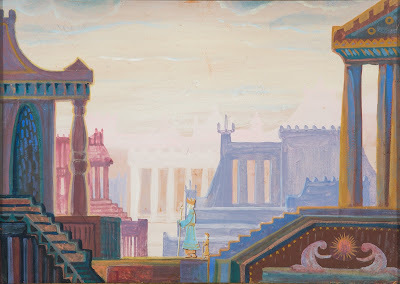 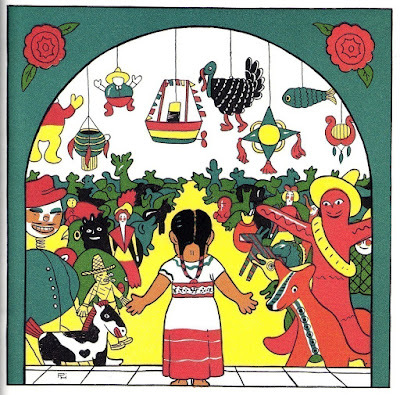 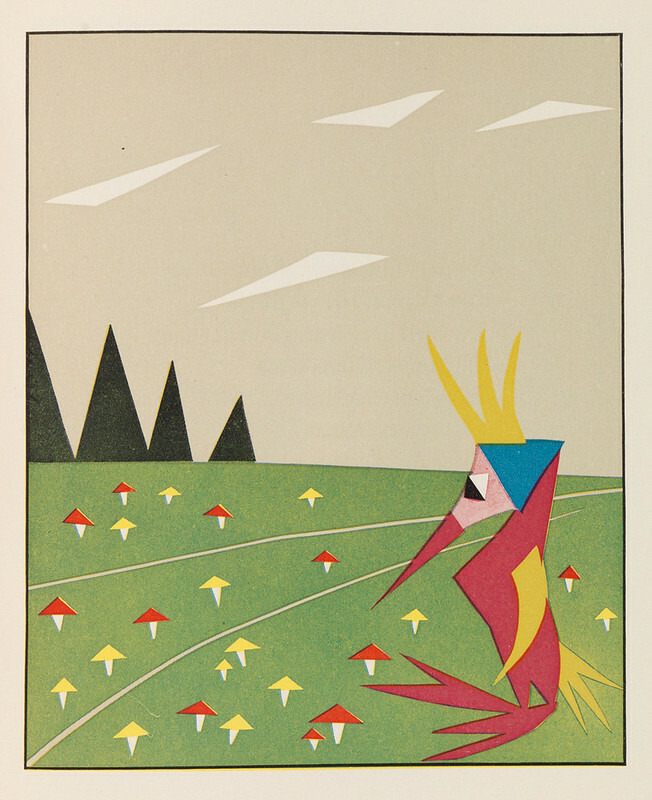 Visit the link for many more illustrations from Kurnau ja Kamaluu. 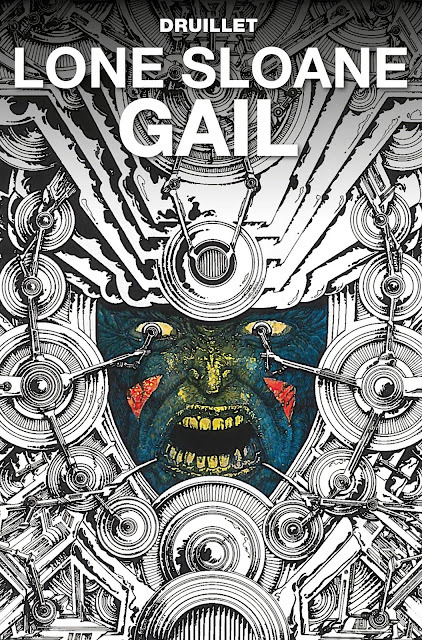 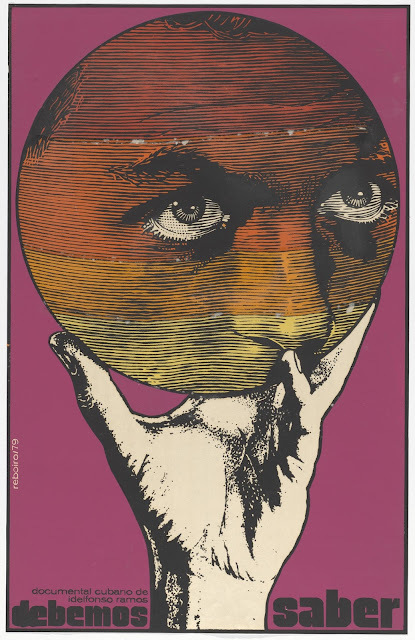 It's nice that legends like Druillet are being published in the US more and more. 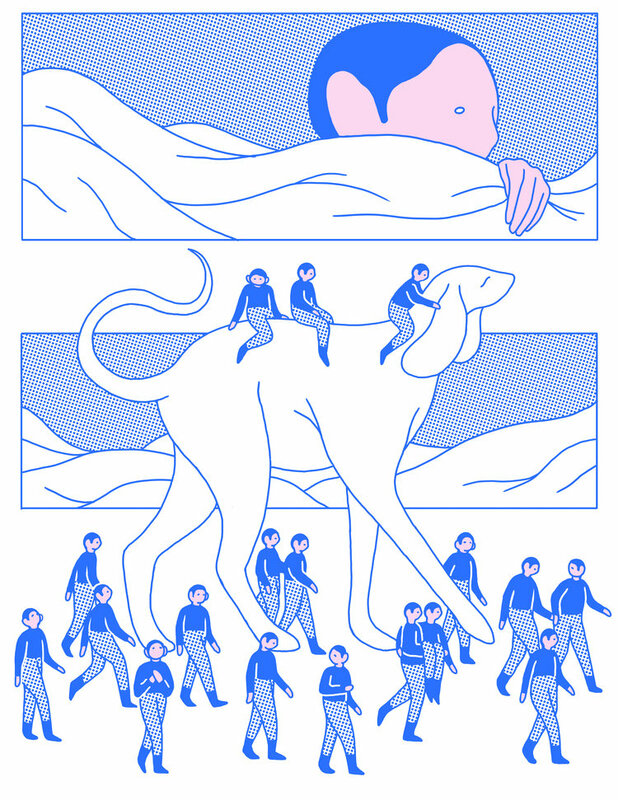 See my big post on Marcus Behmer from a few years ago. 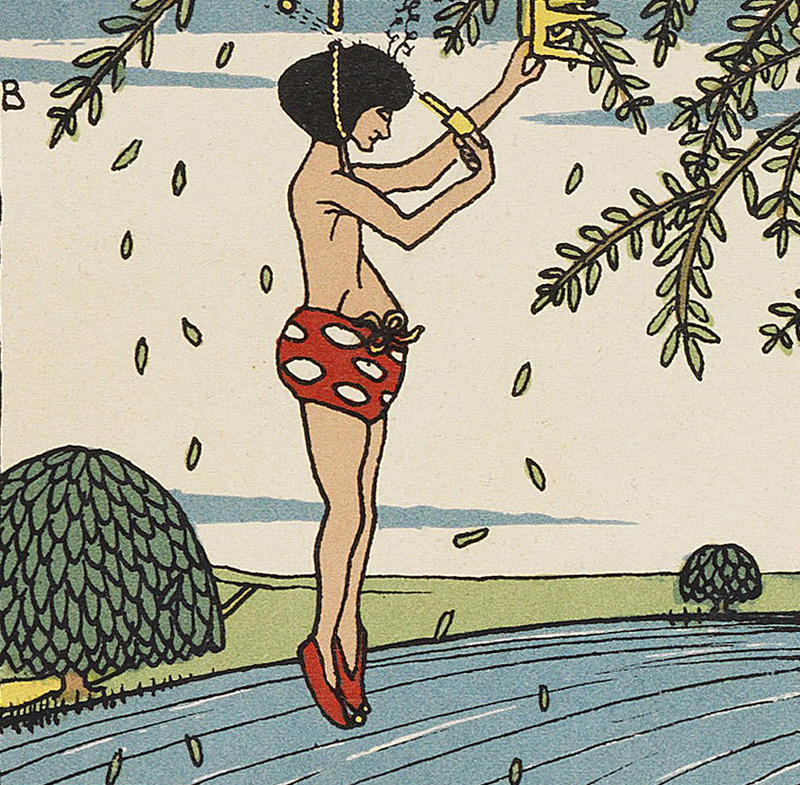 If I'm interpreting the auction house correctly, "Niemand kann wider sein Schicksal" is a picture story (for adults) on a single sheet made by Marcus Behmer in 1905 (printed later?) 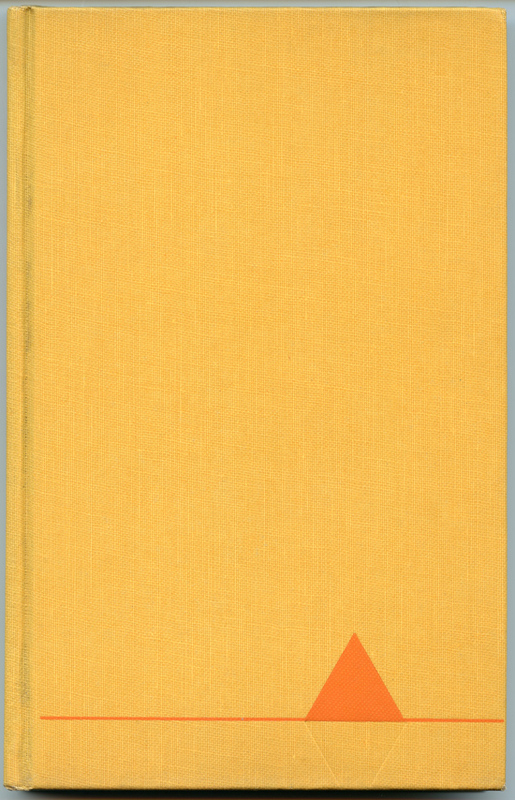 and dedicated to Harry Kessler (see Journey to the Abyss: The Diaries of Count Harry Kessler, 1880-1918 and Berlin in Lights: The Diaries of Count Harry Kessler, 1918-1937). 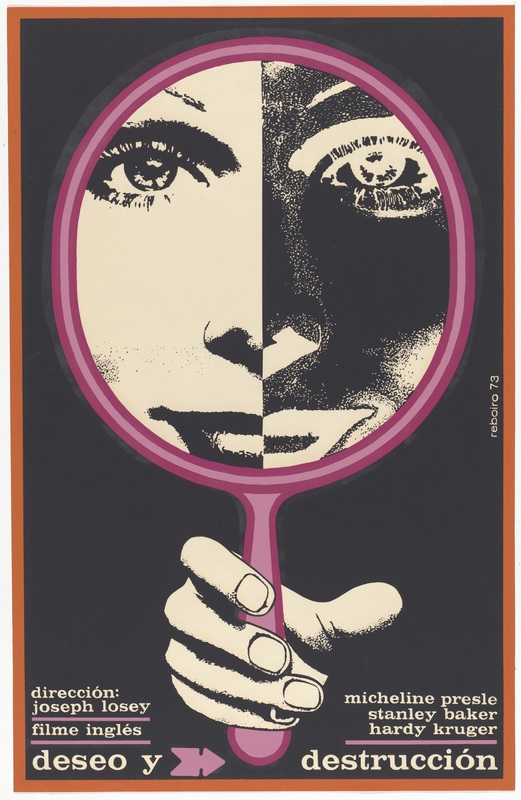 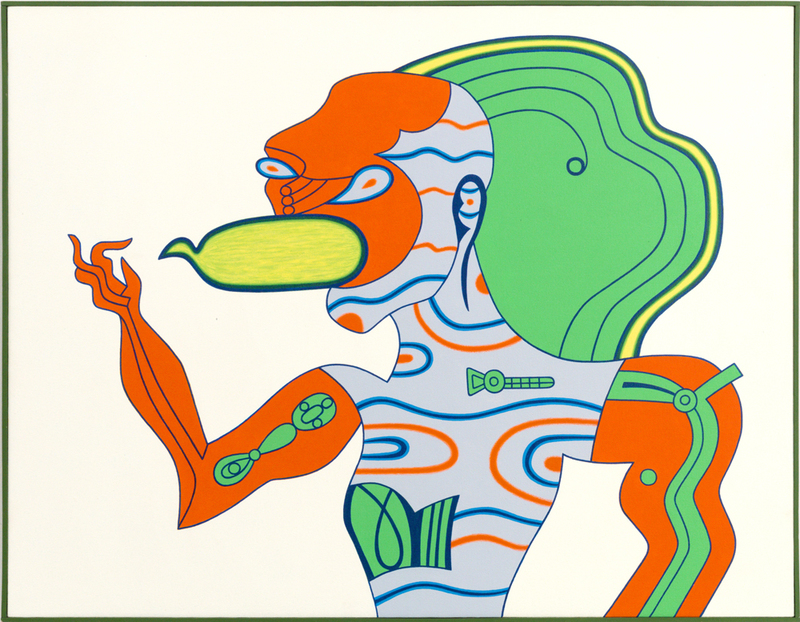 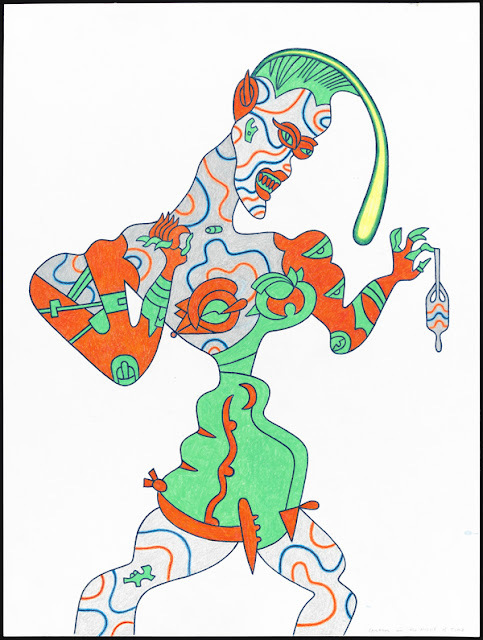 Karl Wirsum (from Karma International gallery, Zurich). 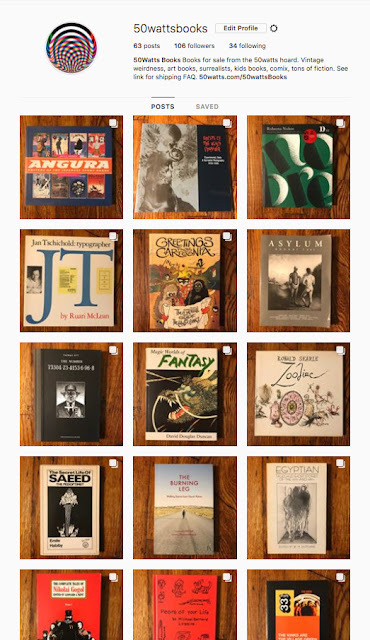 I'm now selling books from my collection. I put some info here. 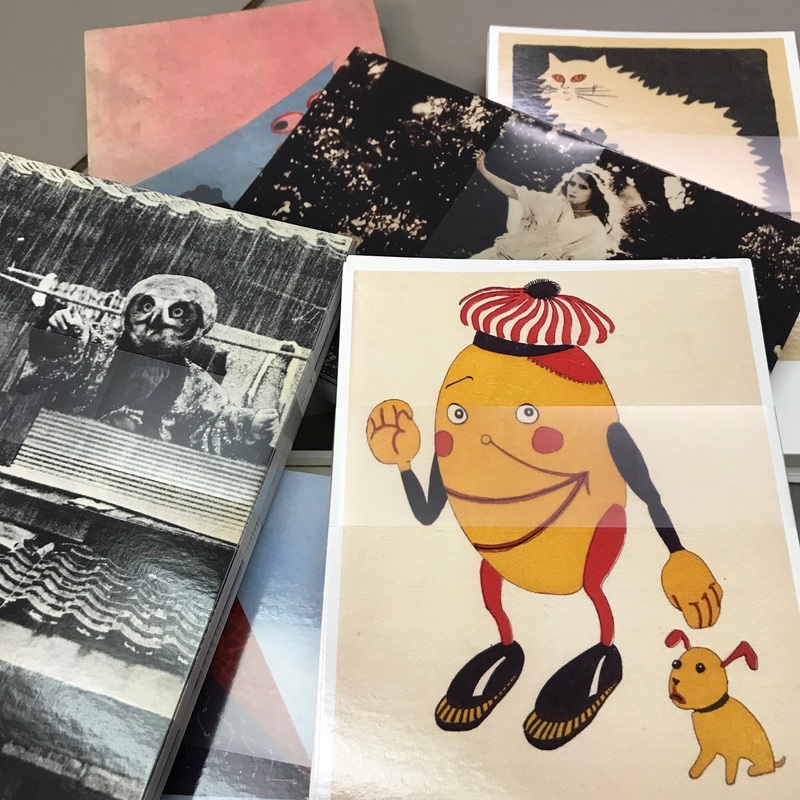 Please follow @50wattsBooks on Instagram. Thanks! 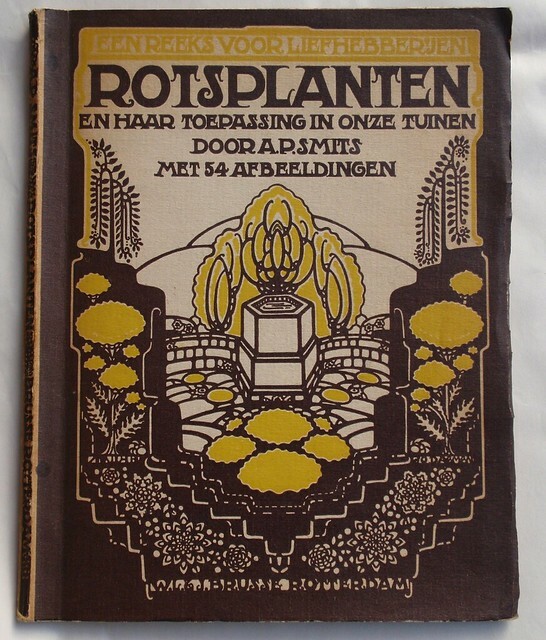 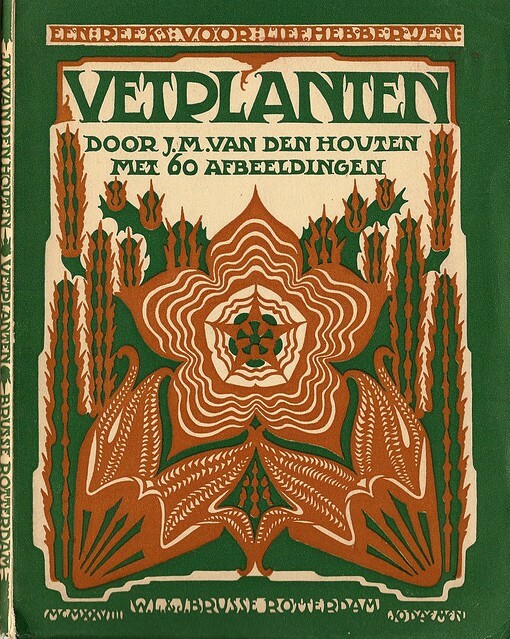 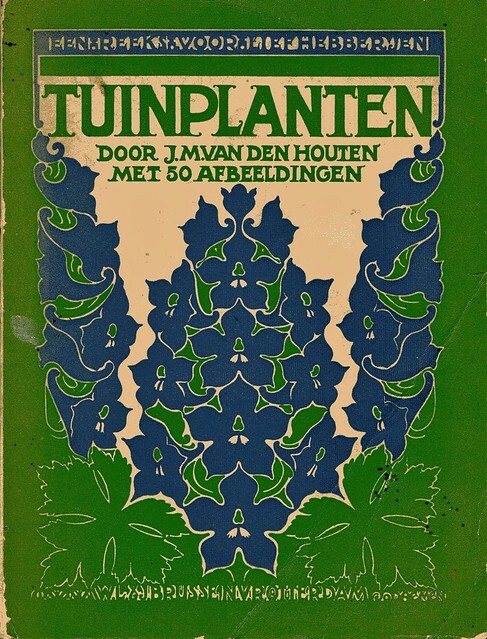 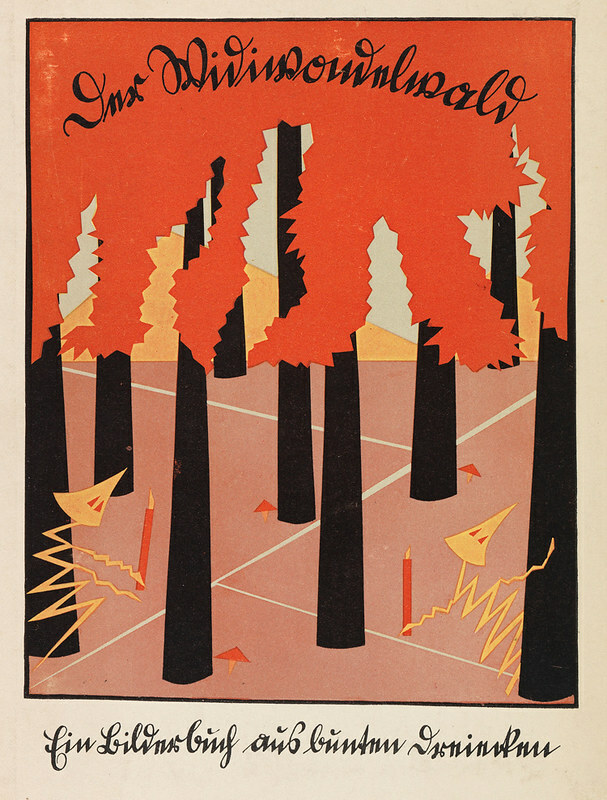 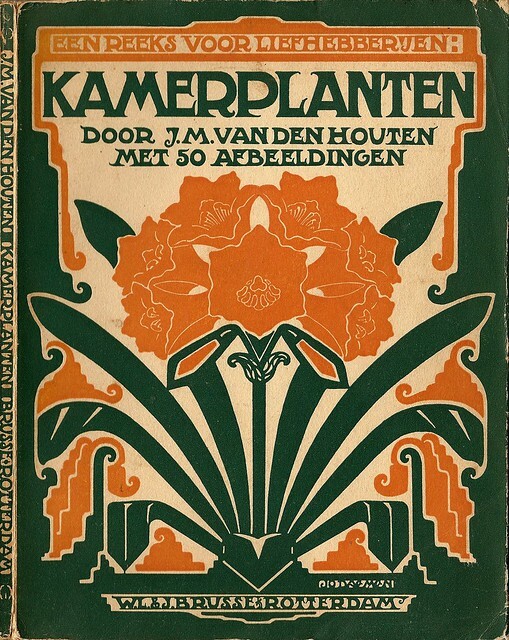 I read about Johanna Maria Hendrika Daemen (1891–1944) on feuilleton and then found some book covers she designed. These are from 1928 to 1930. 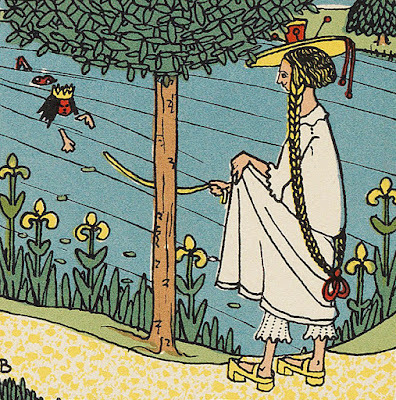 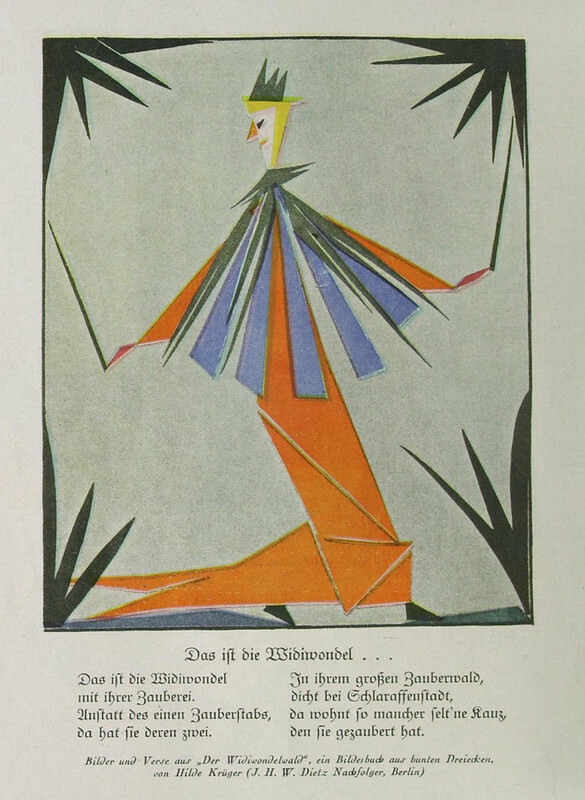 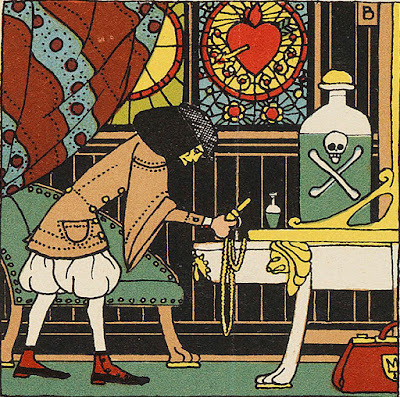 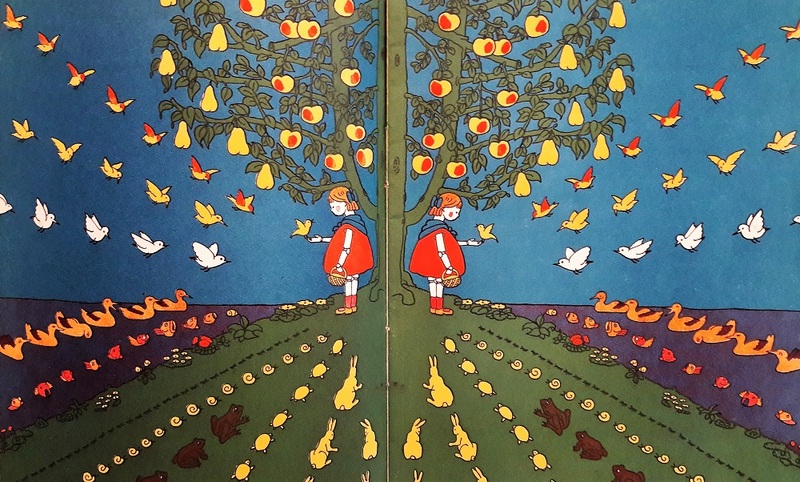 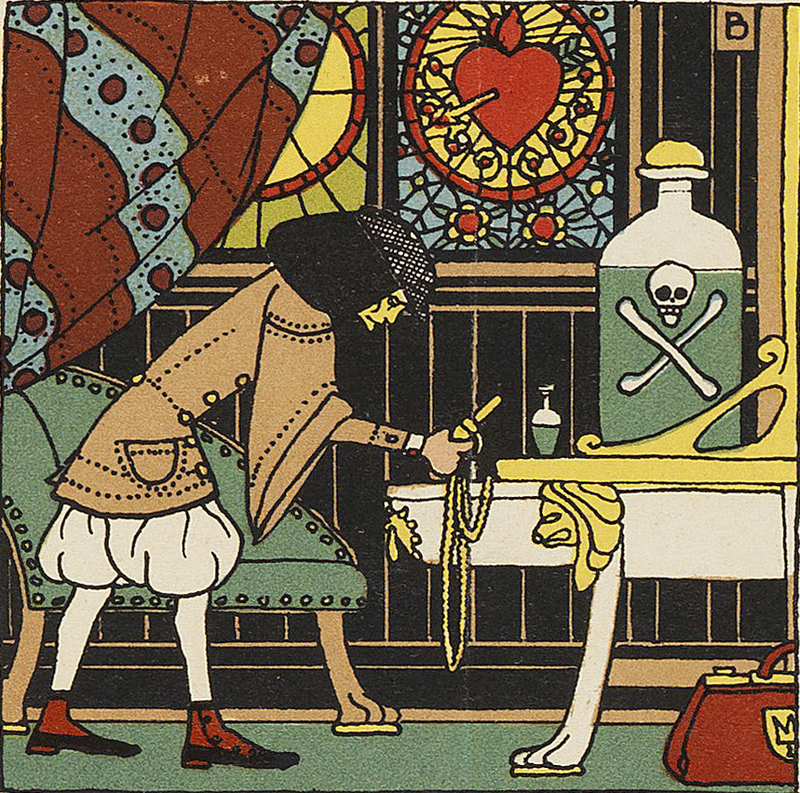 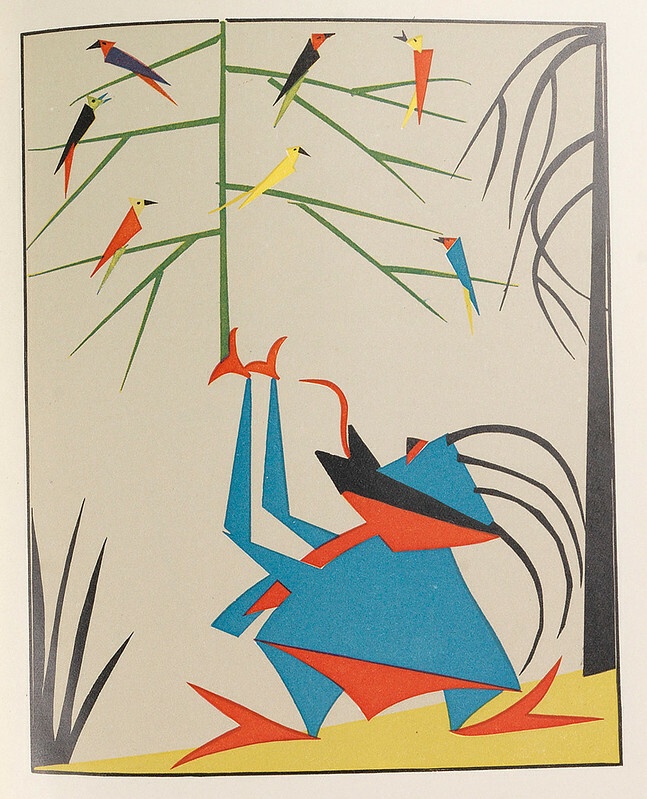 I try not to think about how much I would pay for a copy of Hilde Krüger's 1924 children's book Der Widiwondelwald. 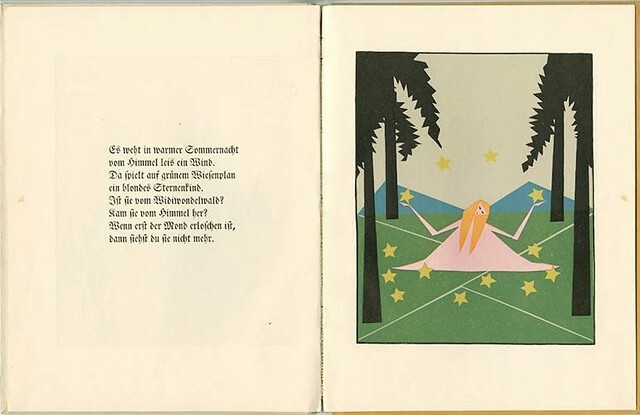 Some links (in German): one, two, three -- see the full book as smaller images at the last link to the kibook blog. 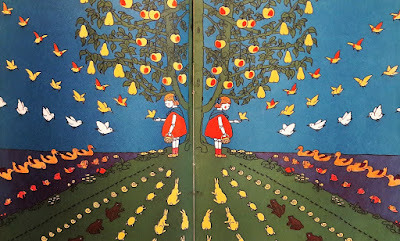 I kept coming across this book when working on my Kinderbuch series over the years.